If you are an NT or “neurotypical” (i.e., non-autistic) partner or spouse of an individual with Asperger’s or High-Functioning Autism (HFA), you may feel as though you are the only one in the world who is experiencing significant and ongoing relationship problems. You may have even asked yourself, “Are these issues my fault somehow? !” You are not alone. 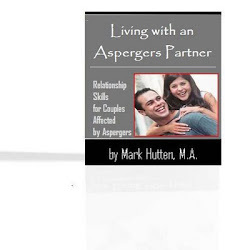 People with Asperger’s and HFA usually experience and mixed bag of successes and tribulations. They may function very well in some arenas - and not well in others. 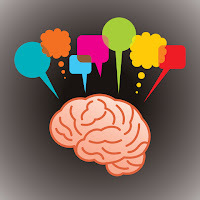 An “Aspie” may do quite well at work because he or she is extremely bright and well-suited to the job, but this same person may not have or know how to create or maintain a satisfying life outside of work. There are others who don’t function well in a work environment, but can maintain one or a few friendships or acquaintances. And then there are those who can’t maintain employment or sustain friendships, but can create software programs or produce beautiful art, for example. There are numerous combinations, and all could be considered part of the disorder, depending on how you look at it.